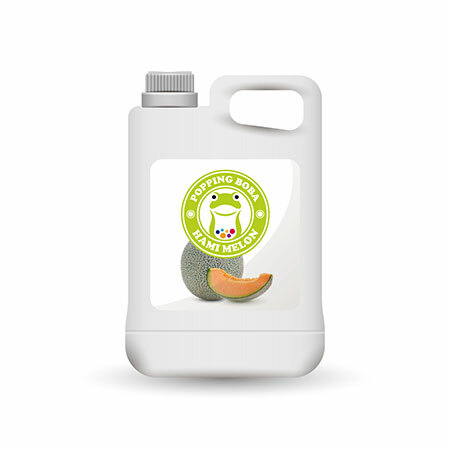 Sunnysyrup Food Co., Ltd. is the leading Taiwan manufacturer, supplier and exporter of Honeydew Melon Syrup which is engineered from the best quality raw material and are acknowledged for their sturdy construction and durable service life. In order to assure the quality of our range, we manufacture this utilizing high grade material, which we procure from certified vendors. Available in various colors our range is highly durable and spectacular in its finish and therefore is in high demand across the globe. on the side of drinks could make customer to taste the freshness of honeydew as well. Honeydew Flavor Conc. Juice is made from fruit juice, suitable for various kinds of drinks and tea beverages, this product is supposed to be dilluted with water or tea before use. marketing share. No matter to ship from Taiwan or China, you will be satisfied with our professional service.